The opening ceremony of the XXI Commonwealth Games holds on April 4, 2018 at the Carrara stadium Gold Coast from 7pm local time. 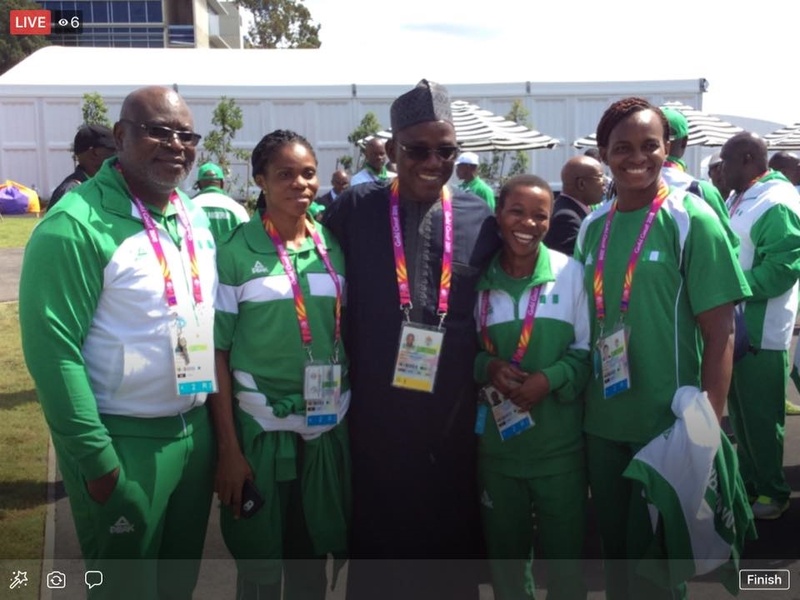 Team Nigeria has arrived in Gold Coast, Australia for the XXI Commonwealth Games. 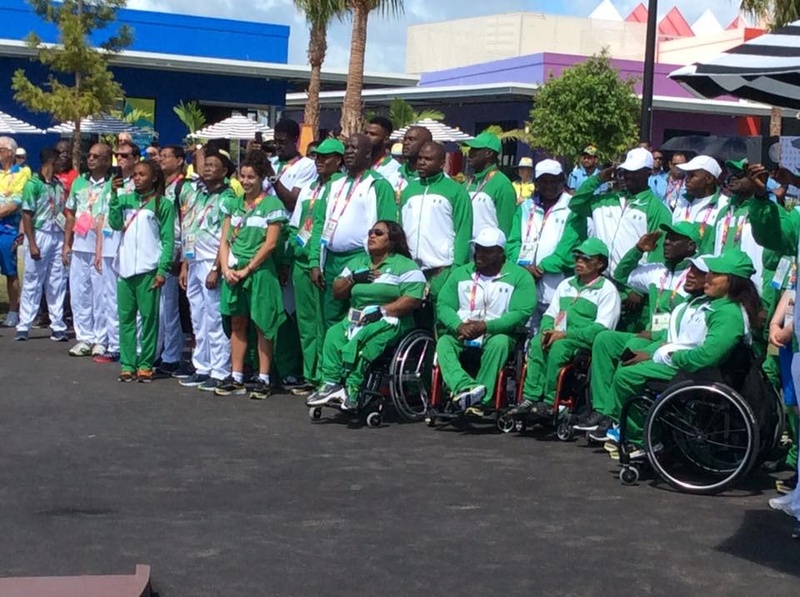 Organisers held a welcome ceremony for the contingent at the Games village on Tuesday to officially acknowledge their arrival. 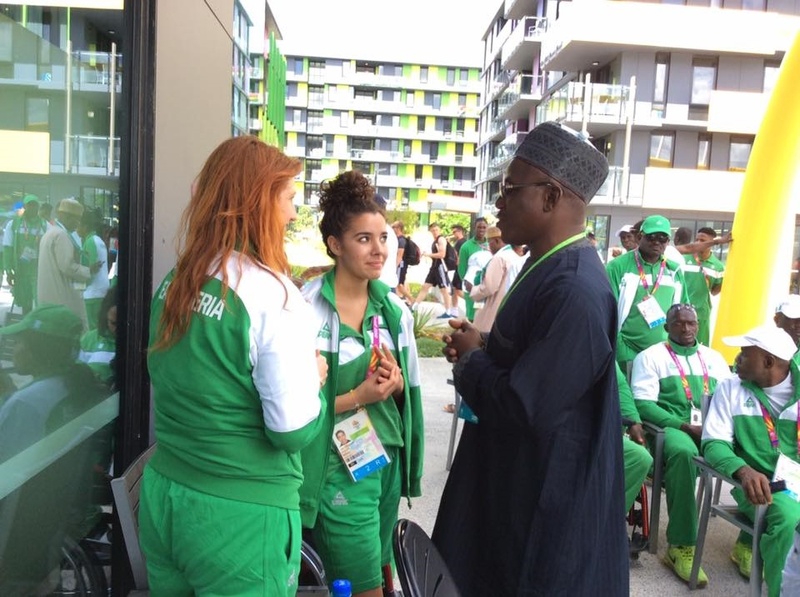 The athletes were entertained by a dance troupe from the Munujali tribe. 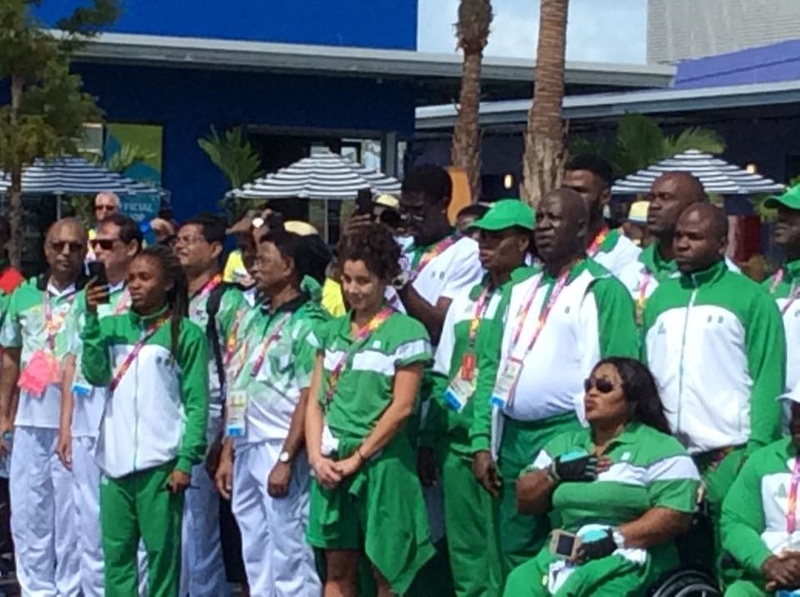 Preceding the performance, athletes watched from the sideline as the Nigerian flag was raised and the National Anthem sung. 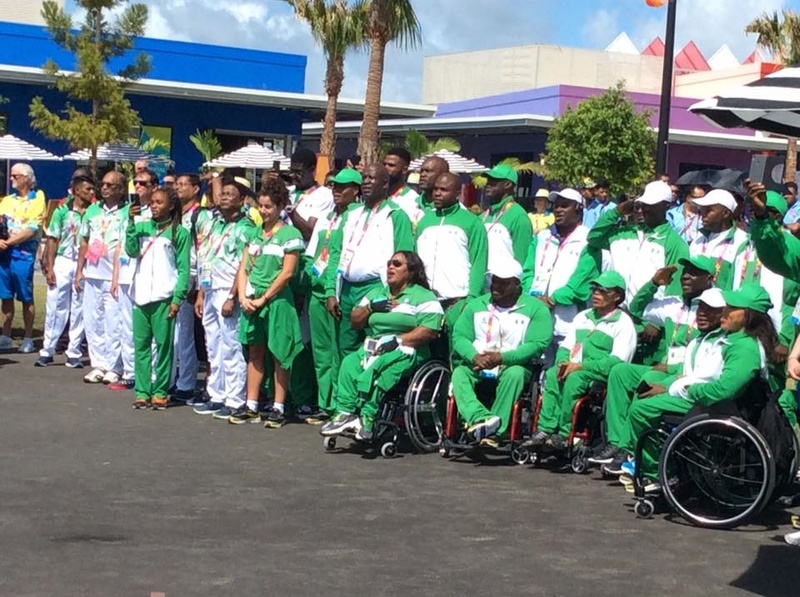 A commemorative indigenous shield was presented to the Minister of Youth and Sports Barrister Solomon Dalung while Team Nigeria in return presented the talking drum to their hosts. Each gold medalist will receive $5,000, Silver will attract $3,000 while bronze medalists will get $2000 each.